P.D.O. (Protected Designation of Origin) Lavender Essential Oil from Haute-Provence distilled from fine lavender flowers, offers a natural solution to help you unwind and drift off to sleep. To enjoy all its benefits, simply mix five drops with a small amount of neutral bath and massage oil. Dilute 15 drops in your bath water or add 5 drops to a neutral oil then apply to the body. 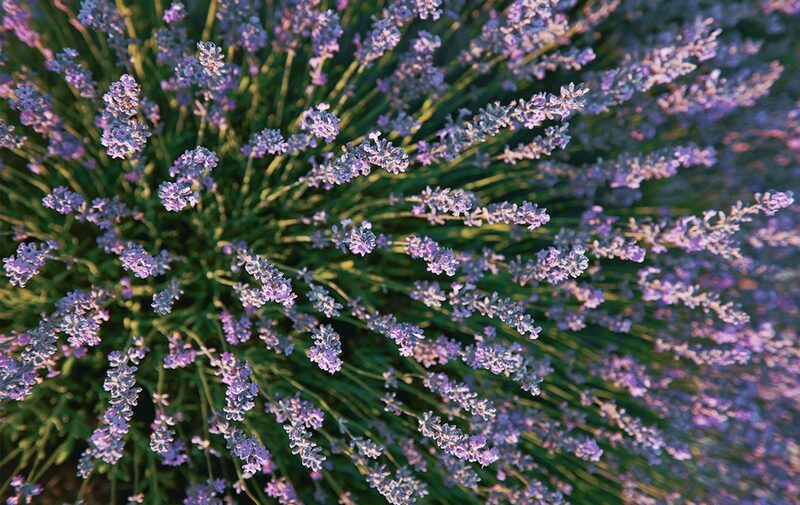 This essential oil is the perfection of lavender found prolific in Provence. It is definitely a great oil for peace, sleep and refreshment. I've used a lot of lavender essential oils and this is my favorite. Smells like true lavender. I use a few drops in the bath and the whole bathroom smells wonderful for hours. L'Occitane unfortunately does not carry a shower oil in the Lavande line, but my store consultant advised me to add a few drops to the Shea Shower Oil. I did and it's absolutely divine! I adore that I no longer have to custom blend several scents to get what I'm looking for. It's all there! By far the most delicate and soothing essential Lavendar oil . Walking by one of your L'Occitane stores I was drawn in by the fragrance and will definitely purchase it again. I was so pleased with finding the Lavender that I forgot to buy the hand cream I fell in love with.